Pssst! 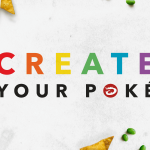 Fishing for new ways to poké? 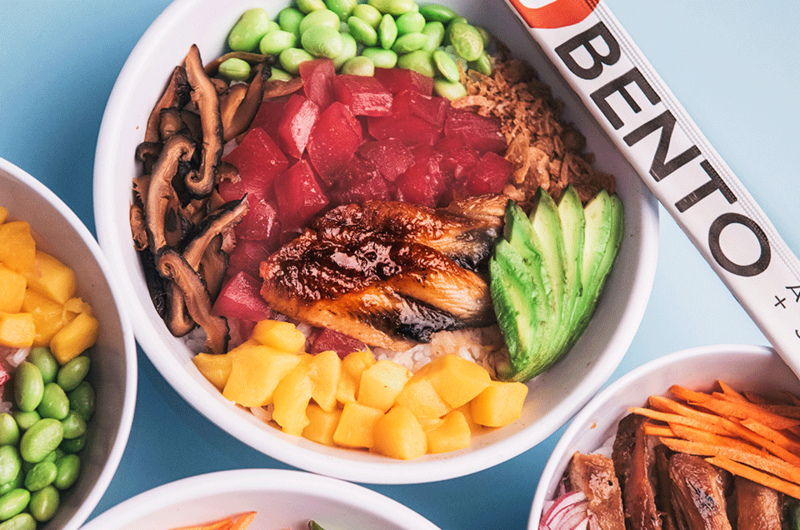 While there is absolutely no wrong way to build your poké bowl – especially with 12.9 billion options, there are however some Bento menu hacks you’ll want to get the scoop on. We sit down and get the reel deal from our very own in-house sushi expert, Gene. Whether you’re looking for a fresh approach to poké or if you simply want to get tips from a distinguished sushi professional, get ready to get schooled on a brief how-to guide on all things poké. Gene even shares some Bento insider tips exclusively here to help you build your next ultimate poké bowl. As far as bases go, he urges you to step outside your comfort zone and to go for that brown rice. While most people are turned off by its grainy and dry texture, he notes that properly cooked brown rice will be very similar to white rice, but serving up many (more) great health benefits. Sneaking in more nutrients? We can’t argue with that. Keep your eyes peeled for other upcoming rotating options. 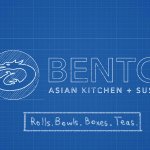 Gene shares that Bento is looking into other healthy base options such as black rice or maybe even noodles. He says the team is also looking to add different-sized bowls for different-sized appetites, as well as options to add more proteins. Stay tuned, folks. Another way to mix up the base is to order it with half (white or brown) rice and half greens. For our vegetarians, he suggests skipping choosing proteins, and building a veggie bowl. He says that his team is working on having more veggie options to spice it up. Protein is literally life. Our muscles, organs, and immune systems are mostly made of proteins (shout out to proteins). And a tasty way to meet your protein quota is by eating protein-packed fish. Thankfully you have a lot to choose from when it comes to the poké bowl (tuna, shrimp, tempura chicken, and fried tofu just to name a few). Our sushi expert recommends adding salmon here. If salmon isn’t your thing or if you’re looking for another way to bulk up on protein, we’ve got something else for you. Sometimes, okay a lot of times, you are borderline starving and you can’t quite simply put your finger on just one thing you’re craving. 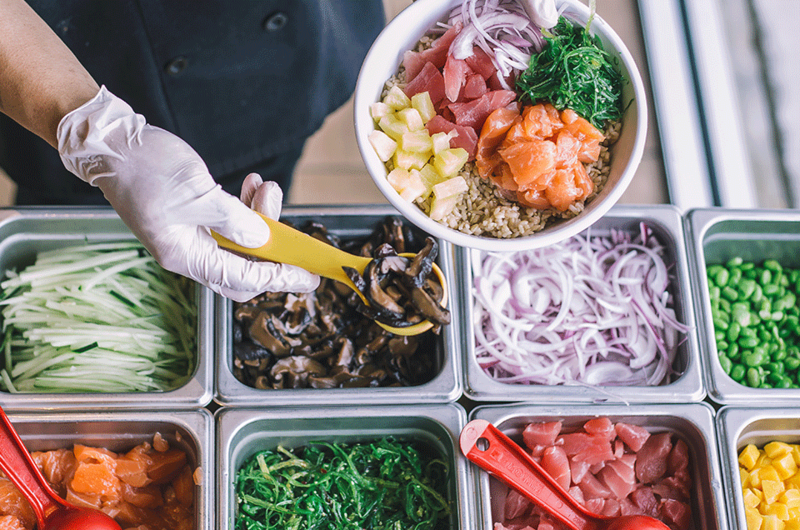 The poké bowl is designed to be tailored to all of your cravings, whatever they happen to be that day. “The poké bowl is a great choice if you’re looking to be adventurous, because you can try many different things at once,” he explains. 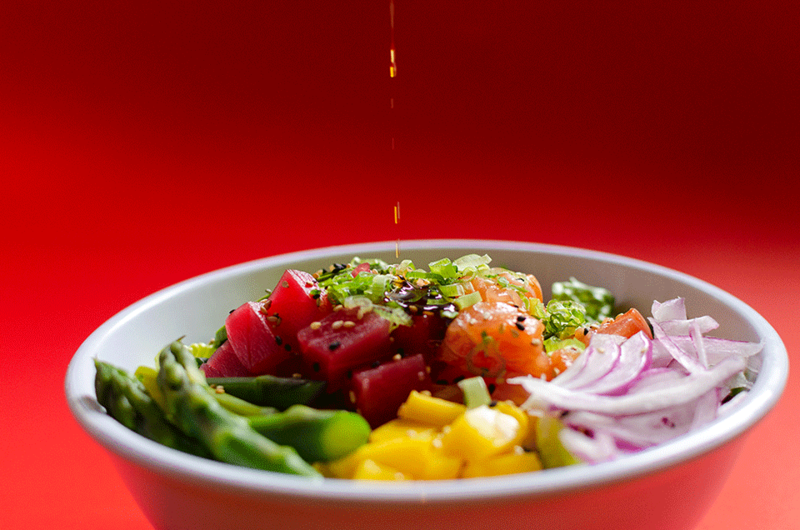 The binding ingredient of the poké bowl is arguably the sauce. He explains that our ponzu is made with soy sauce and yuzu (a Japanese citrus). He adds that this sauce pairs nicely with any raw or cooked proteins. If you’re looking for a little heat, he recommends the spicy mayo. The spicy mayo is a Bento favorite and goes well with tuna or salmon. “All of our sauces are made in-house by our sushi chefs,” Gene says. Show us how you do the hokey poké, Gene! Brown rice, spicy salmon, eel, shrimp tempura, jalapeño, red onion, edamame peas, mango, fried garlic, togarashi, ponzu, and kobachi – now that’s some food for thought. 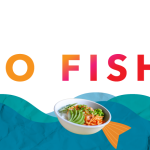 We hope this blog post helped feed your curiosity about poké, and inspired your next poké bowl creation per our offishal’s expertise.